Hand processed 35mm, Medium Format and Sheet Film of C41, B&W, and E6 process emulsions. Digital or film prints from a professional photographic print process using traditional chemical processing. We use Kodak Professional Endura papers that provide the highest quality true photographic print possible. Hahnemuhle media printed with an Ultrachrome giclee process, digital watercolor and fibre papers available. We also produce traditional stretched, gallery wrapped or boxed canvas prints with gloss or metallic finish. The highest quality card stock announcements and greeting cards for any occasion. Our full color digital cards are available in a wide assortment of templates, styles, sizes and papers. We can also work with you one on one to create a fully custom card that is one of a kind. We offer a wide variety of contemporary press-printed albums, as well as traditional leather heirloom albums. Choose from our predesigned templates or have our digital artists create a custom one-of-a-kind ablum for you. With options like lay-flat binding, an assortment of cover materials, a variety of paper surfaces, and gold or silver stamping; we can create the perfect album or book for your images. iPhone covers, mousepads, aluminum prints; we produce a wide line of photographic gift products. Our gift items are perfect for birthdays, holidays and any other occasion. Portrait retouching, removing or adding people from photos and putting a smile on the child that wouldn't; we make your photographs better in every way with our retouching services. We can remove a blemish or remove 150 years of age and damage from your photographs. Barrons is entrusted with priceless museum works and priceless family heirlooms. Wether it be your 35mm or Medium Format film, your paintings, your antique photographs; we can copy, scan and duplicate it. We use the best available optical and digital duplication equipment to ensure your images are pixel perfect. Our professional color managed environment ensures that we produce prints from your copy with amazing accuracy. A digital copy of your image is an effective backup, ensuring that damage or loss of your physical print will not mean loss of the image itself. Selling fine art online doesn't have to be complicated. We created Gallery, it's not a subscrption, there's no accounts to make, and no orders to manage. 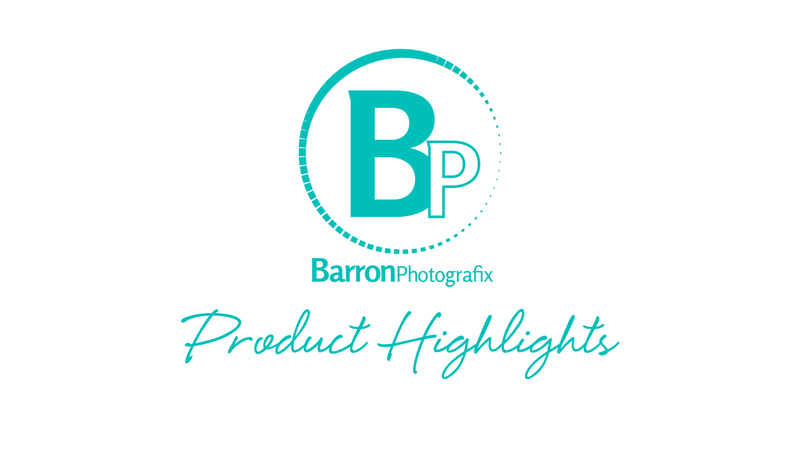 Gallery is a hands-free online image ordering service from Barron Photografix that allows you to have an online sales gallery without any of the usual hassles of internet services. Gallery provides fullfillment of orders and drop shipping directly to your clients.